A classic lab grown diamond band engagement ring, Ada's Channel Setting features bright cut lab grown diamonds all the way around the band. Available options: platinum, 14k or 18k gold: white, yellow, rose. 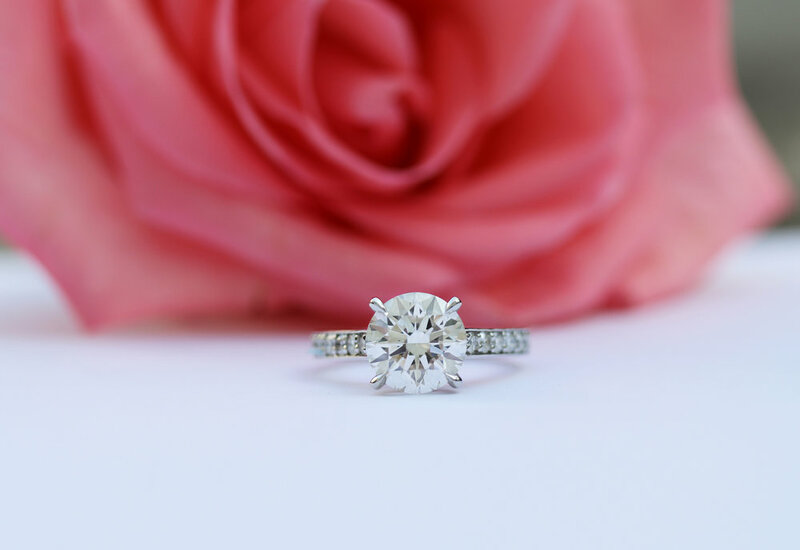 Start your journey to the perfect custom engagement ring with our knowledgeable Diamond Concierge team and sophisticated 21st century design process. Ada Diamonds Design Description- Designed to dazzle, this setting features a band of bright cut set lab grown diamonds in a cathedral style doing 3/4 of the way down the band. 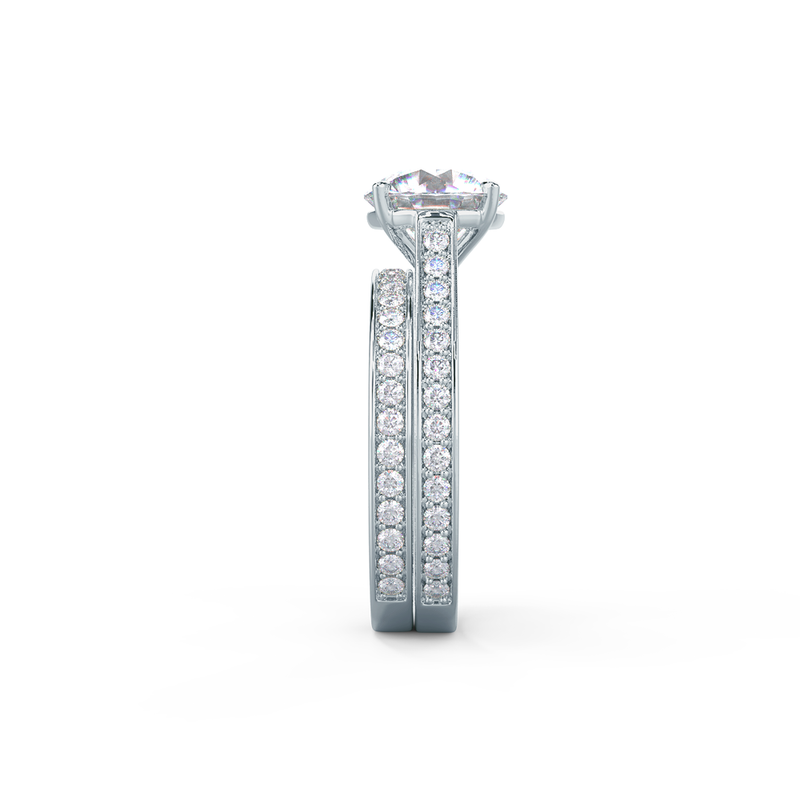 Can be made as a non-cathedral style with or without diamond prongs. 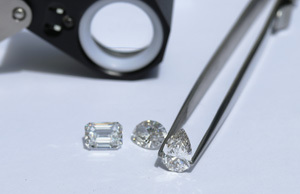 Shown with a round brilliant center stone.